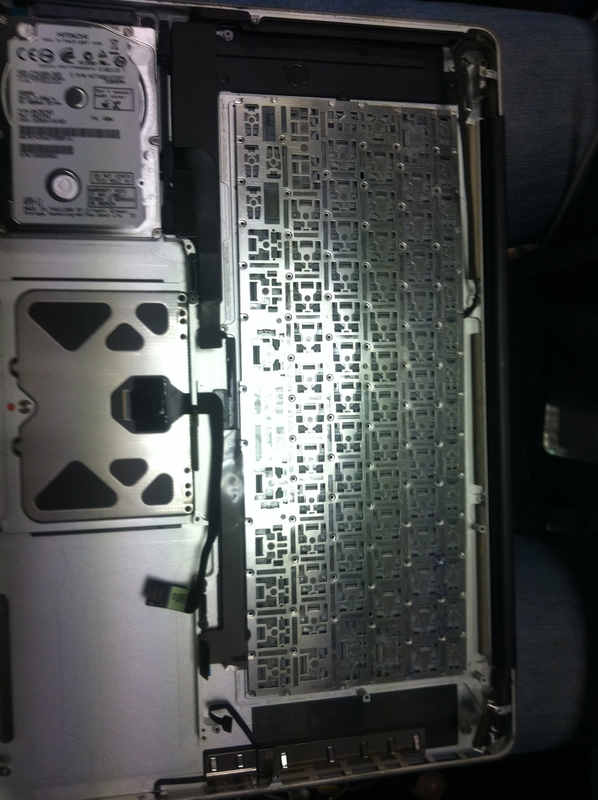 – We put the motherboard through our special liquid treatment process…..
… and then there was light! 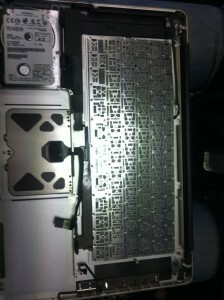 Another score for Laptop Doctor. 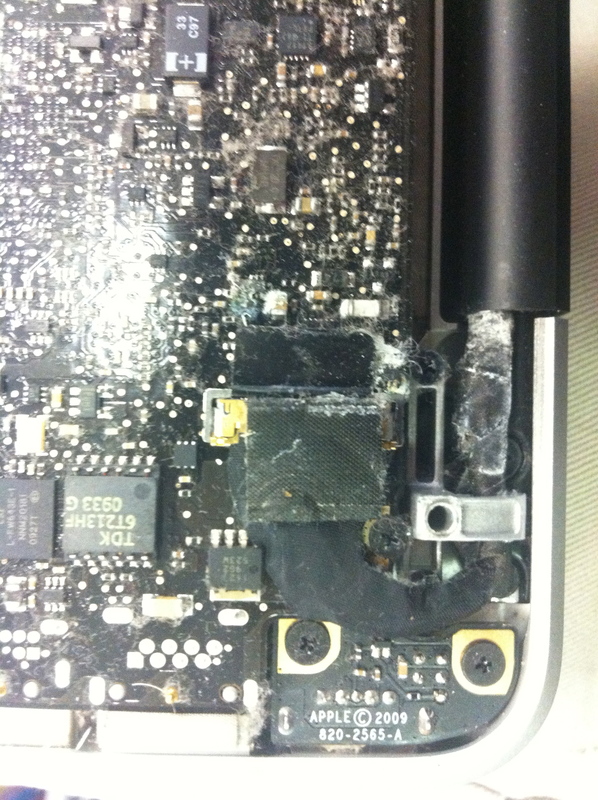 DON’T SPILL LIQUID ON YOUR LAPTOP! THEY DON’T LIKE WATER! However, mistakes happen. If you’re unlucky enough to have sent your laptop for a swim, bring it in to Laptop Doctor on Queens Road in Brighton. We are your laptop’s best hope for survival! 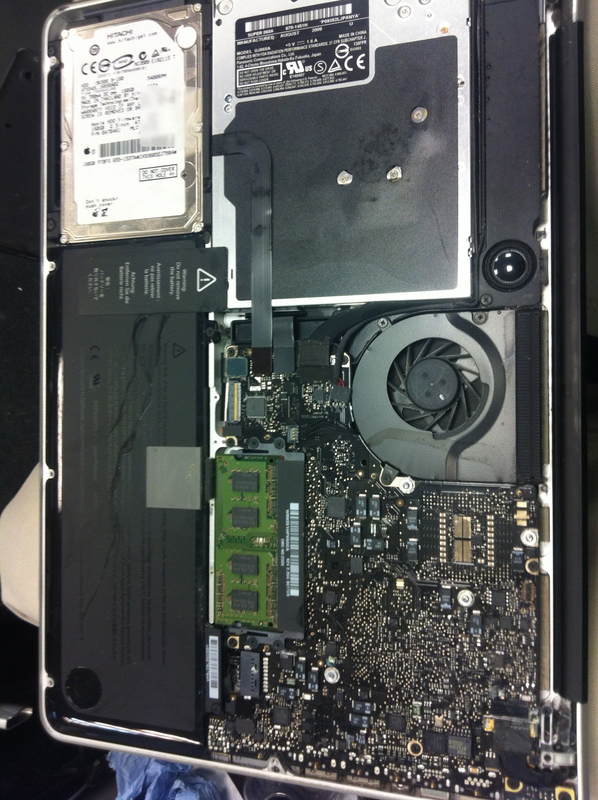 ‹ Hard Drive Repair – data recovery – We are able to save your valuable data.